SCH Technologies will be exhibiting at STAND 3125 at the Electronica Show in Bangalore from 23-25th September. Conformal coating Automated Optical Inspection Systems. SCH Technologies are working as a partner with German company, Modus, to provide an Automated Conformal Coating Inspection System for automatic inspection of conformal coatings and defect detection. Conformal coatings and masking materials such as tapes, dots and masking boots. 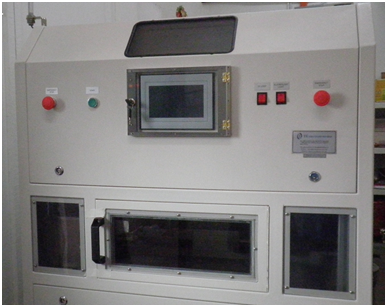 Conformal coating equipment including our NEW LAUNCH conformal coating batch equipment especially for the Indian Market. I have conformally coated my circuit boards and they are wet. What should I do with them now? Ideally, the wet printed circuit boards (PCBs) should be allowed to dry in a dust free environment. Also, if they are solvent based coatings or have a hazardous outgassing then they should be extracted too. For this a cabinet would be ideal to store the PCBs in. The DC100 floor standing drying cabinet was designed specifically for practical conformal coating allowing air temperature drying of conformal coating on the printed circuit boards (PCBs) away from air borne contamination. 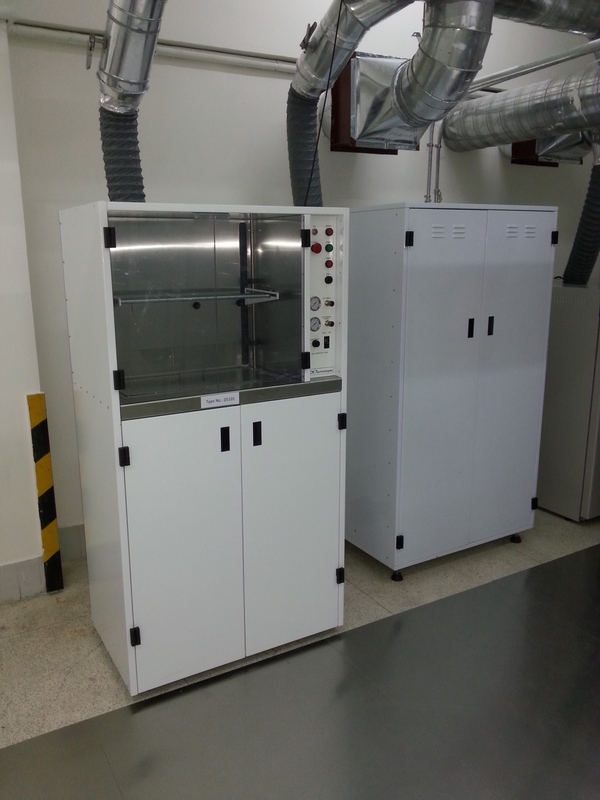 The DC100 drying cabinet is designed to be used in conjunction with conformal coating application equipment. 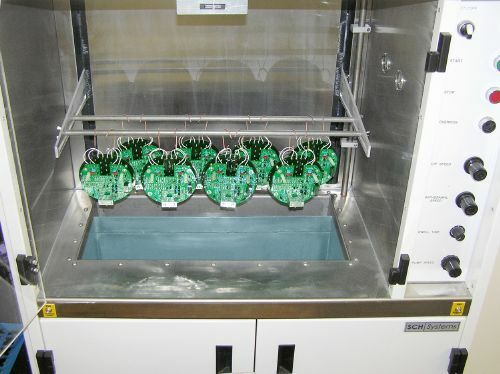 This compactly designed system not only offers an enclosed extraction area for protecting newly coated PCBs from contamination during the drying process, but also safely removing excess solvents through the attached exhaust. 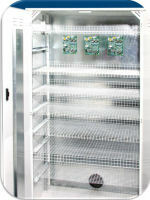 Click conformal coating drying cabinets for further information. These UV light products sit easily alongside the UV cure conveyors SCH has designed and manufactured offering state of the art UV cure products. Contact us now directly or check out the links to see what we offer. Applying silicone RTVs to circuit boards to provide support to components for long term reliability is fine. Just don’t do it before you apply a conformal coating to the surface unless the conformal coating itself is a silicone. Acrylic and urethane coatings do not stick to silicone. So, don’t try unless you want defects appearing. 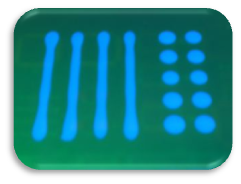 If you call out silicone staking materials for ruggedisation purposes, use a silicone conformal coating. If you don’t want to use a silicone conformal coating, then use a urethane or epoxy staking compound. What is a needle dispense valve on a conformal coating selective robotic system? This style of valve can be used to dispense more or less any material, from a no-flow gel to a water-thin consistency and the length of the needle used can help to ensure access between very tall components for example.